Drop off with our downloadable order form Mon - Fri 9am - 4pm. 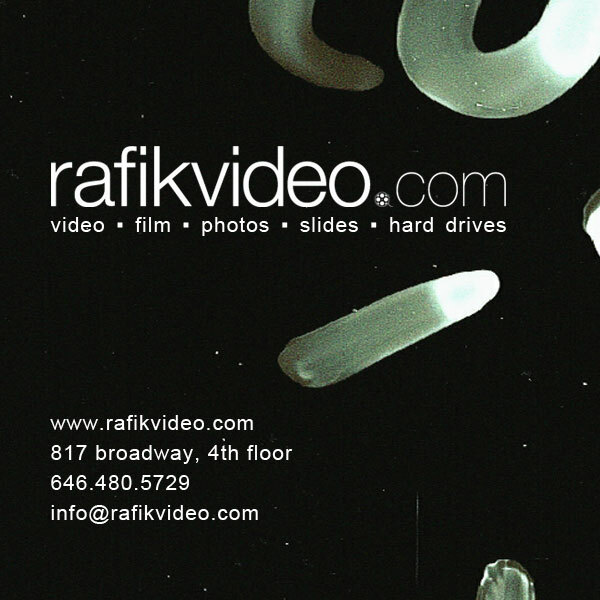 Located in the heart of Lower Manhattan (Union Square), Rafik Video is a legendary digital and film media facility renowned for delivering professional products and services quickly at affordable prices. Our team of digital media experts have been providing full service video / editing, transfers, conversion, and now archiving services for independent artists, filmmakers, cultural institutions, consumers, and business professionals for 45 years. We offer complimentary consultations and will assist with restoration and repair where necessary + full forensic data recovery. We pride ourselves on the quality of transfer and handling of your film archive. 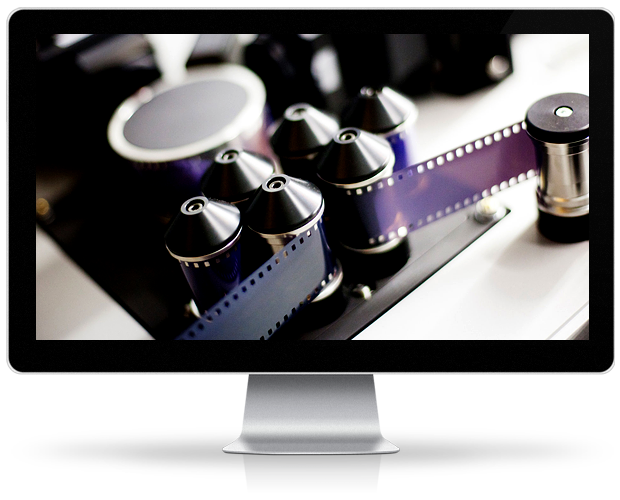 Our facility provides digital editing, archival digitization and transfer, Blu-Ray authoring, HDCAM masters, graphic design, uncompressed file capture and export in standard definition or high definition, and full scale production services. We're dedicated to offering our clientele access to the latest products and resources including full-scale digital production and post-production services. All of your tape formats, audio or video, can now be converted into digital files for the web or for archival purposes. We provide cutting edge online video, broadband content delivery formats and optimized streaming flavors for a variety of web destinations. 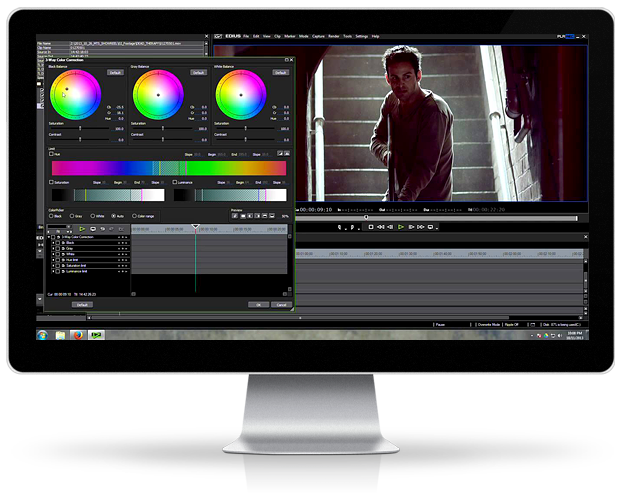 Additionally we can optimize your in-stream video to meet the demands of any publisher and or advertising network. Turnaround time is based upon the quantity, condition and format of media delivered. Please call for a consultation. We also offer RUSH services, same day or "while-you-wait". Larger orders may require special attention and additional work days. Please call, email or inquire live for pricing information. "I would like to let you know my relationship with Rafik has been superb. I have been working with Rafik Video for a couple of months now and have never experienced such a professional and fast service. 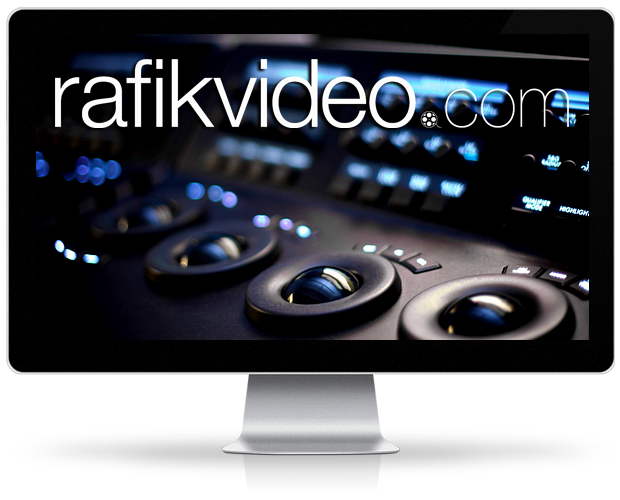 I use Rafik Video for all my DVD duplications as well as transfers and archiving of videos from my career. I would very highly recommend their team and professional expertise." "At the CORE of Rafik Film and Video you will find a spirit of giving back and this is something that began many years ago with Rafik himself and that you can still see today with Mindy Wyatt. Mindy has been at the root of organizing all the media planning for my work fighting HIV/AIDS since I founded the New York AIDS Film Festival and has held stead fast as one of the founding donors. We don't make a move with video planning and grass roots film distribution without her." "I thought I had lost priceless family footage forever. I was referred to Rafik and in a matter of just a few weeks, they had salvaged everything. Can't put a price on that!" "Rafik rocks. It just does. In a morphing film world, it's a comfort to have them maintaining thoroughly professional reliability. In the long run you want to work with people you like and can rely on, and that's why I'm not just a customer, I'm a fan." "I have been doing business with Rafik for many years. I have experienced consistently excellent service. Anytime I call for a rush order, they do whatever they can to make the deadline. Honesty is always at the forefront of their business ethics. I trust the time line and quality of Rafik's work and my business clients have never been disappointed. I highly recommend Rafik for their competitively low prices and their outstanding customer service." To pick up or speak with an associate please schedule an appointment between 10am - 6pm Mon - Fri.
*Hours may vary, please email or call in advance. Please print the order form + bring it in with your media. CLICK HERE to download the Order Form + Shipping Label. We can arrange for FREE messenger pick up / drop off in Manhattan. Complete the form below if you have questions. Thanks!